Winter is calling and skiing trips are almost here! Fortunately, Maui Jim has you covered with it comes to unbeatable shades, in terms of style and protection! 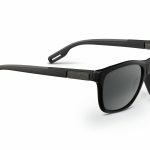 Whether you need new sunglasses for on or off the slope, do no miss this guide Here are our top 3 pairs from their collection! Classic, clean lines and lightweight. The Sugar Beach shades might have a name more evocative of Summer, but they are ideal for kicking back for a post ski break. 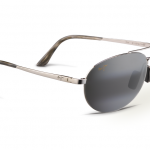 Drawing on the aviator shape with a frameless finish, you can be sure to have a comfortable and stylish look. One of the biggest necessities for great skiing sunglasses are protection, thankfully Maui Jim have this covered too. The Sugar Beach glasses use PolarizedPlus2® for not only shielding your eyes from glare and 100% of harmful UV, but they also enhance colour of your surroundings. This means that against the bright white snow, colour will truly pop! 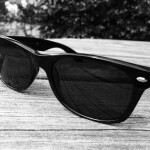 Firstly, the Kumu sunglasses are strikingly stylish! Available in a range of stunning lens colours and frames, we particularly love the Blue Hawaii lenses for a memorable look. 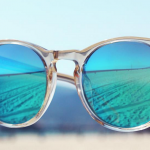 What makes them a little pricier than the Sugar Beach shades is their use of MauiBrilliant lenses, but what is MauiBrilliant? 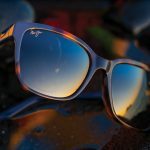 According to the brand, they are Maui Jim’s most advanced lens material that features optics nearly as clear as glass with just one- third of the weight. Now that is something to get excited about! The Banyans may just be the best of the bunch when it comes to skiing trip friendly shades. The frames extend around the face and lenses are slightly wider for optimal protection against harmful rays. Crafted with real attention to detail, they are super comfortable and fitted to perfection. 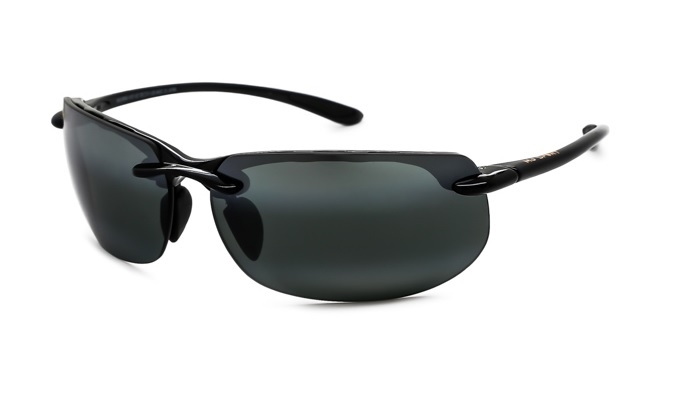 But that’s not all, these sunglasses also pack the very best technology, including MauiBrilliant and PolarizedPlus2® lenses. 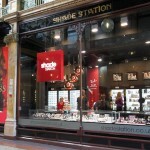 Top 5 Luxury Summer Sunglasses For Her, From Finlay & Co.